We've barely received any new music from Young Dro this year. The rapper dished out his last project, Day 3 in November 2017, but since then, he's been relatively quiet. However, that's clearly a sign that he's been locking in some studio time and cooking up some heat. 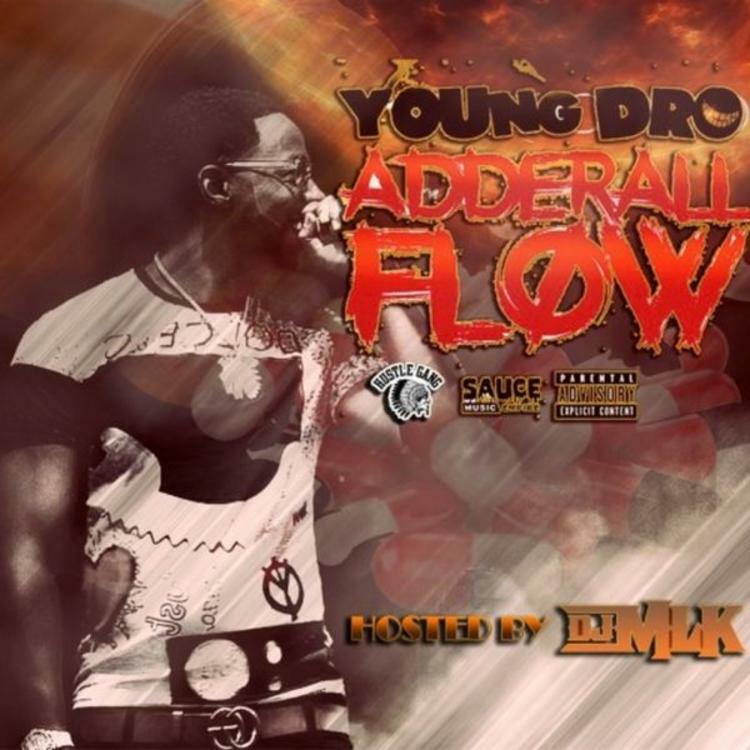 While mixtapes these days can essentially qualify as an album, Dro returns with his new project, Adderall Flow and dished thirteen new songs over some of the hottest production in the game. Young Dro is "jackin' for beats" on his new project. Adderall Flow. The rapper's latest project runs for thirteen tracks and Dro dishes us new freestyles over some of the hottest tracks from Tekashi 6ix9ine, Future, Gunna, Lil Baby, Moneybagg Yo, Ella Mai and more. It's another excellent effort from Dro. Hopefully, we receive more music from him before the end of the year.